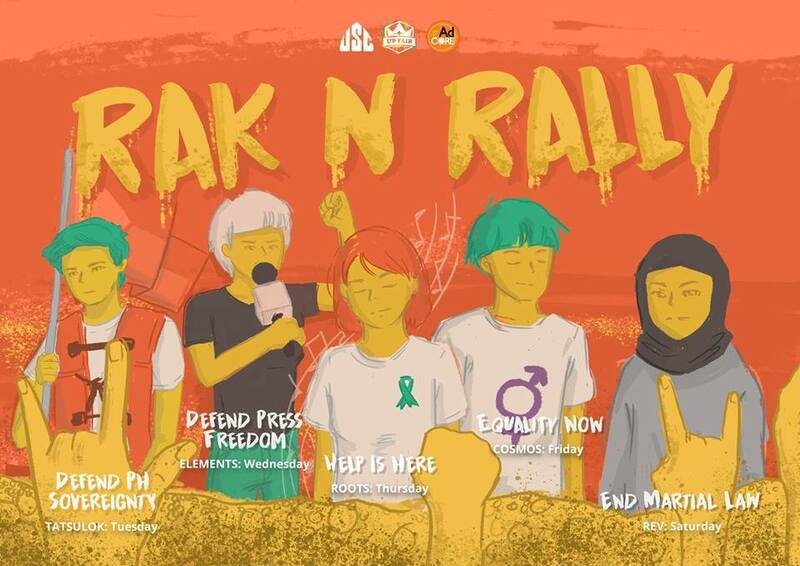 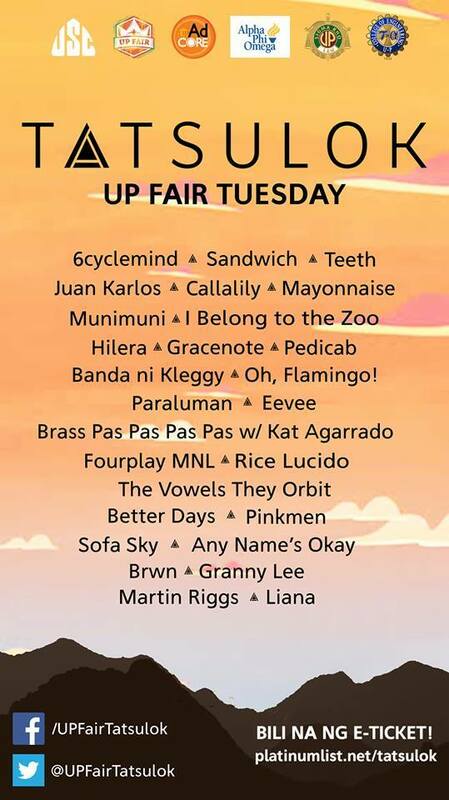 UP Fair is back for its yearly reign at the UP Sunken Garden in UP Diliman, Quezon City from February 12-16 with the theme Rak N Rally. 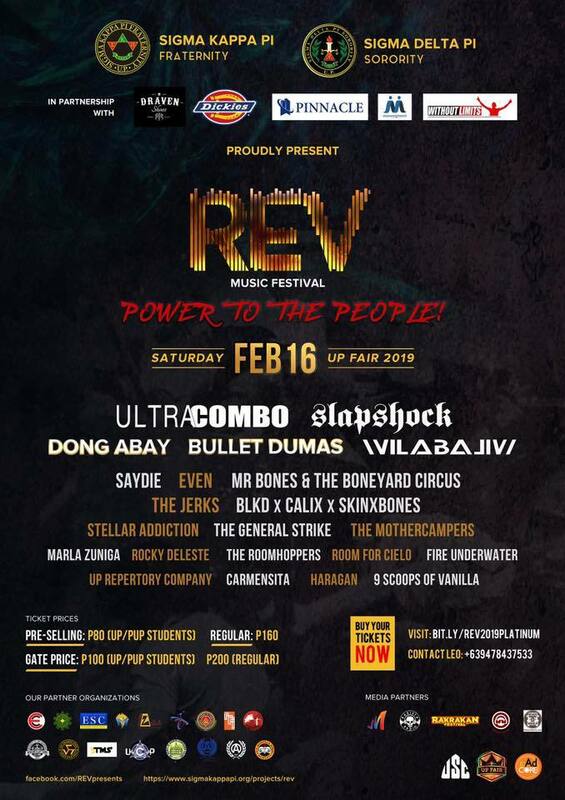 Hundreds of local acts—including the likes of Parokya Ni Edgar, Sandwich, Slapshock—will be representing the different genres dominating the Filipino music scene at the annual festival. 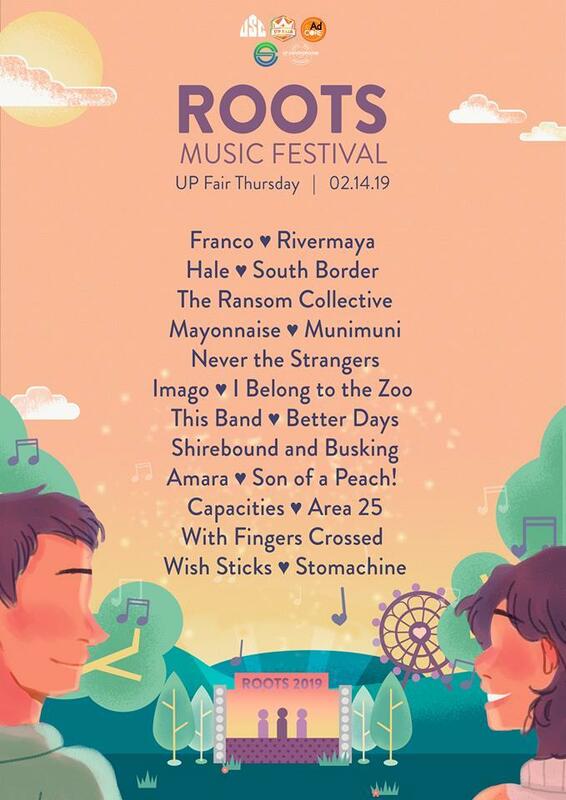 From ticket prices (and discounts) to the official line-up, here is Bandwagon's guide to the biggest university music event of the year. 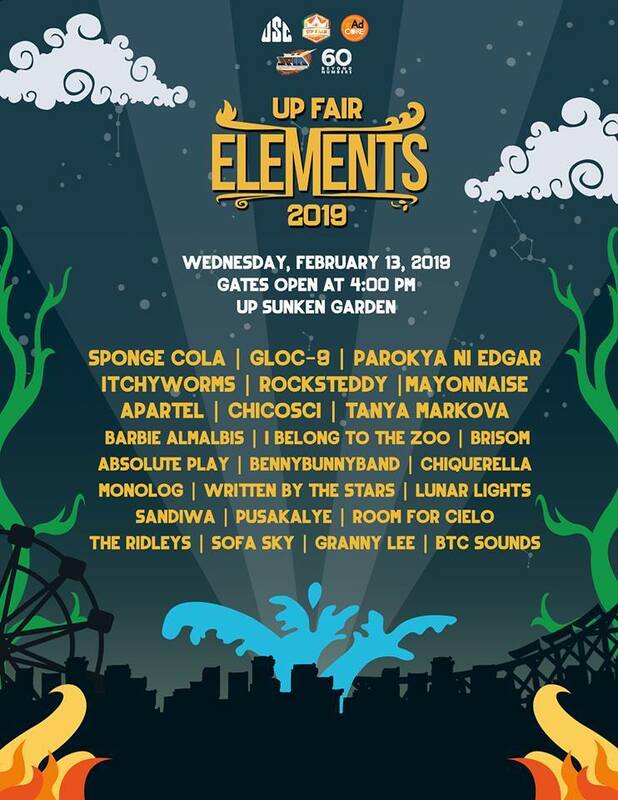 Tickets: PHP 80 (Pre-selling - UP/PUP students), PHP 160 (Pre-selling - Regular), PHP 100 (Gate for UP/PUP - students), PHP 200 (Regular).